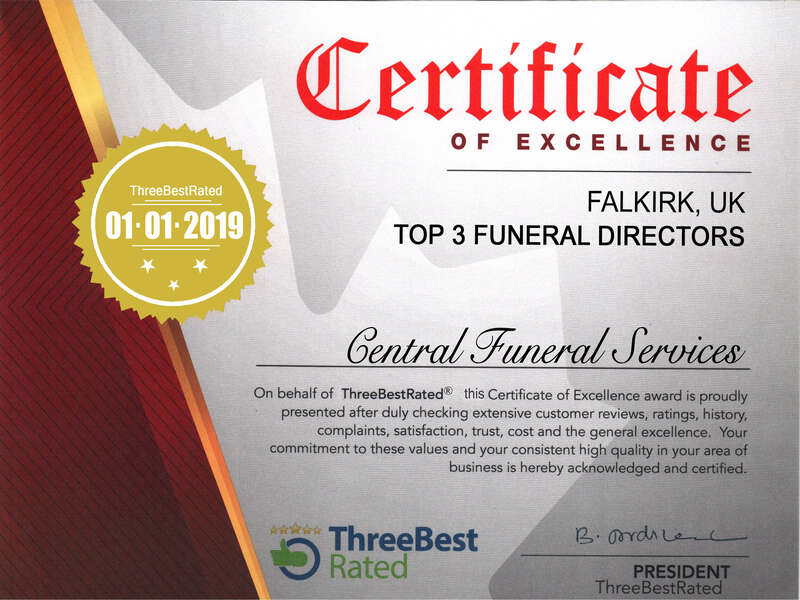 Central Funeral Services is a well established local independent funeral directors serving central Scotland with a base in Falkirk. 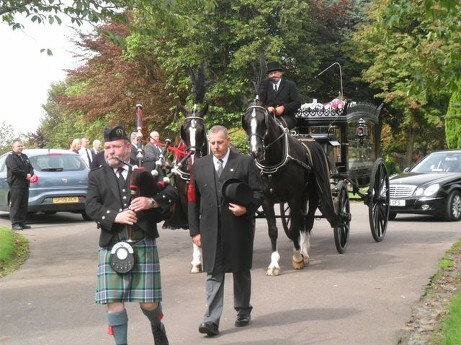 Kevin and Gordon both have a strong background in the Funeral industry having worked for some of the larger companies and have built a wealth of knowledge and experience. They are passionate and committed to being able to offer personal care and attention to each and every family in their time of need. Their emphasis is to provide an individualized service from the start, through the arrangements, to the day of the funeral and beyond. Kevin and Gordon pride themselves on being very friendly, flexible and able to take an understanding approach to the requirements and needs of the family. Although much of their contact is within the local community, their professional services also extend out with the central belt. They have provided their same high quality service for families who have perhaps moved away in the past and who have wished to be brought back home to their place of rest. 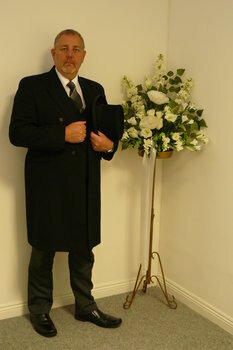 They can provide funerals on a budget or bespoke funerals tailored specifically to your needs. They will be with you on hand through every step of the process to offer advice and help with any decisions you make. Kevin and Gordon will work solely around the family’s wishes and can provide as much or as little input as requested. 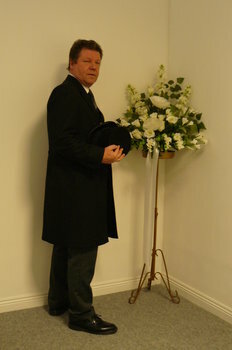 You may be reading this due to having recently lost a close family member and would like to find a funeral director that can provide the most memorable and dignified send off for your loved one. 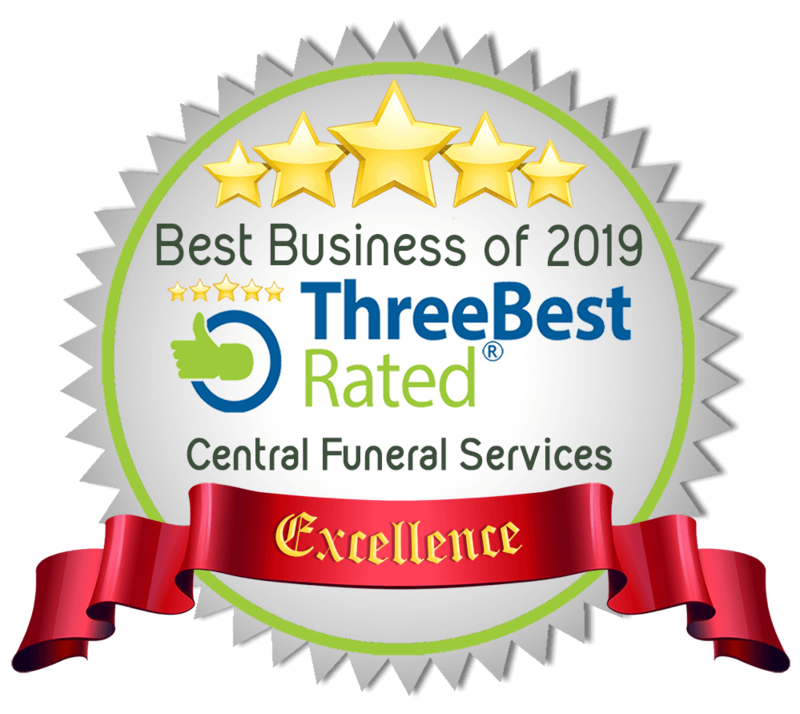 Central Funeral Services, having helped many families through some of their most difficult of times, will continue to offer guidance and support for you and your loved ones whilst maintaining a high quality and professional service. 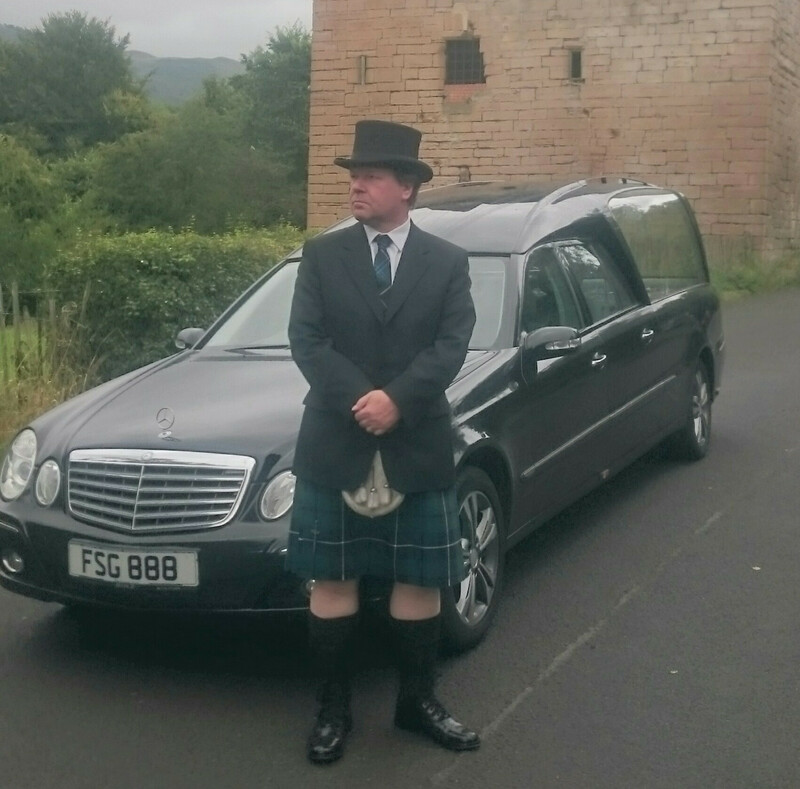 It is a common misconception that funeral directors become available only at the time of need but Kevin and Gordon offer free impartial advice relating to any aspect of funerals or future funeral planning.